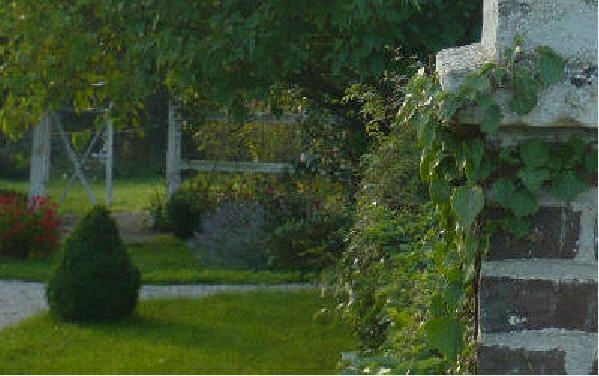 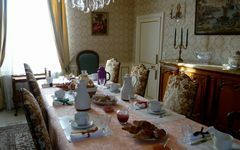 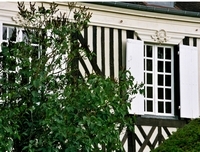 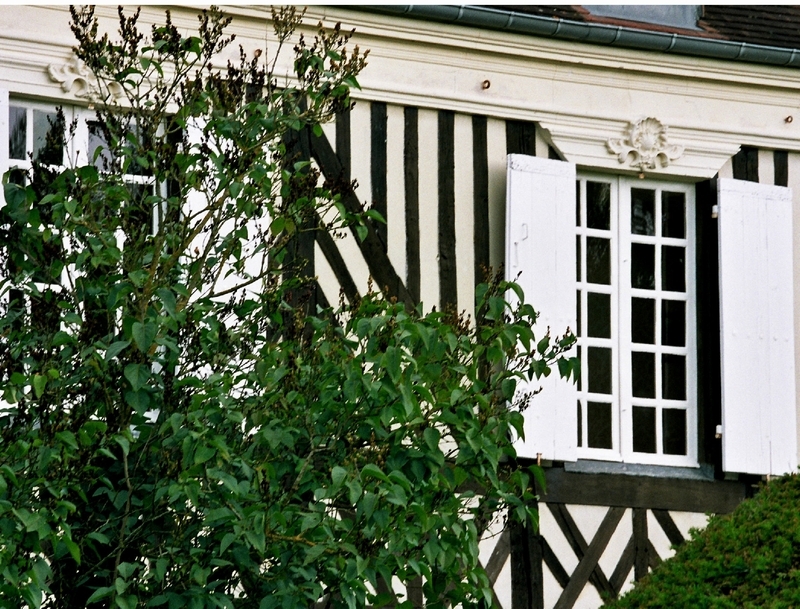 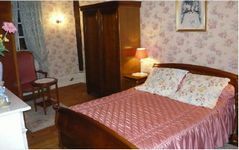 4 bedrooms at Domaine de la Fromagerie, a great house built in the late 18th century, in the heart of Auge region in Normandy. 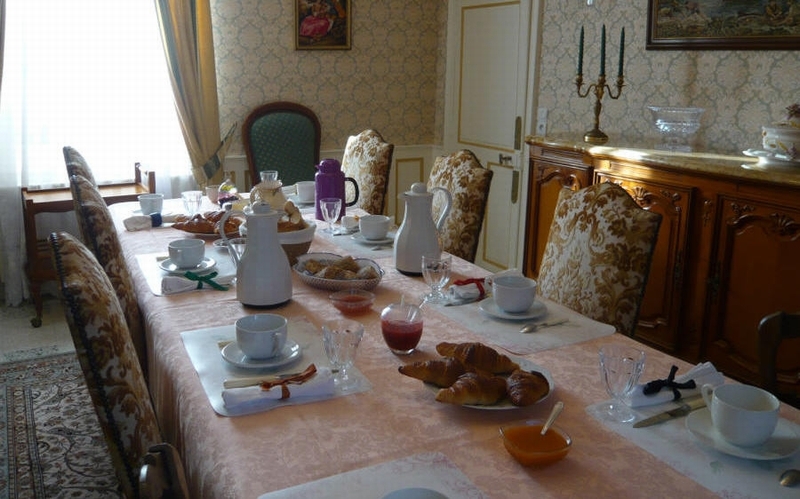 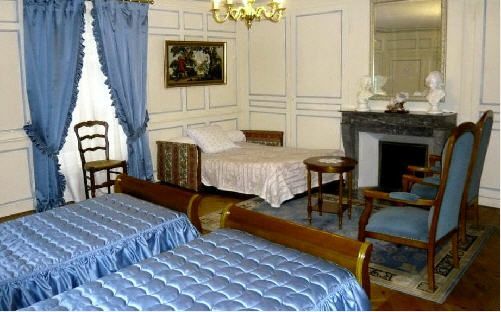 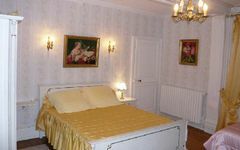 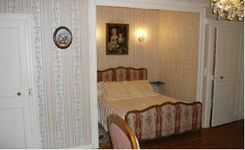 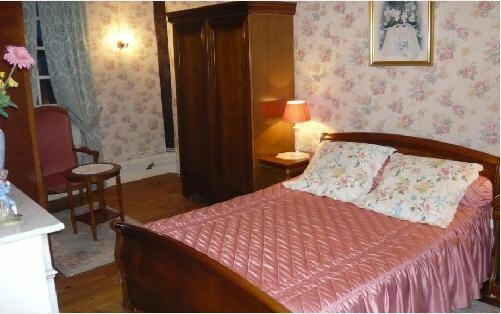 The rooms are spacious and the decor is in keeping with the building (moulding, marble fireplace). 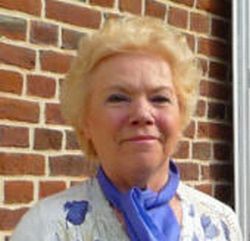 Near Lisieux and close to the coast (Deauville, Honfleur, Cabourg, Pont l'Evêque).